At Bayford Volkswagen Epping, we offer your business the most innovative automotive solutions. Our team understands that a good fleet is much more than just getting you and your employees from A to B. It’s a significant investment of your time and money. We cater to a range of industries. 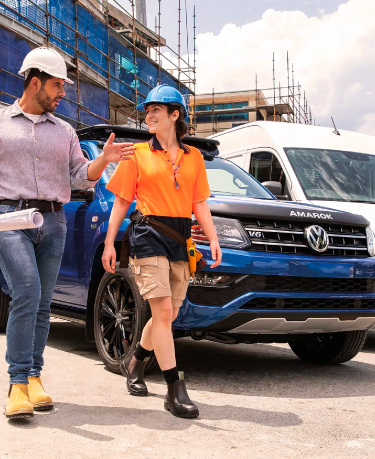 No matter what your workplace’s size, Bayford Volkswagen Epping has the perfect fleet solution to get your employees on the road in safety and style. There’s only one way to find out if you can receive a great fleet discount from Bayford Volkswagen Epping. Contact us today and we will happily provide you with all the advice you need.